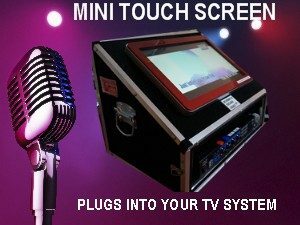 Karaoke Hire Perth’s Best Touch Screen Karaoke Jukebox Rental Machine. 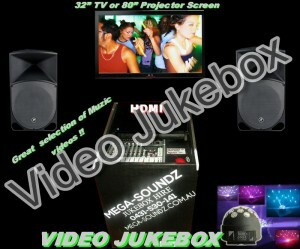 Karaoke hire Perth, No.1 for the most up-to-date amazing karaoke jukeboxes machines for hire. 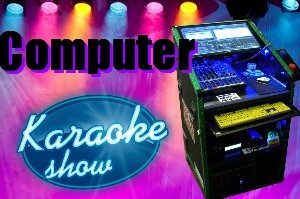 The Gig Rig computer based karaoke Jukebox, ideal for venues, social clubs and pubs, with venue speakers or our amazing touch screen karaoke- PARTYOKE JUKEBOXES (very popular with both adult and kids party’s) with a massive range of songs, both with karaoke and music video hits. 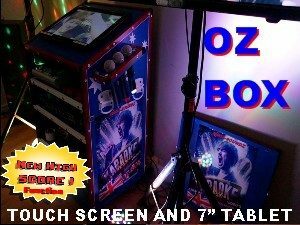 All jukeboxes come with 32″ tv as standard, we can supply a 42″ or 55″ for larger venues. 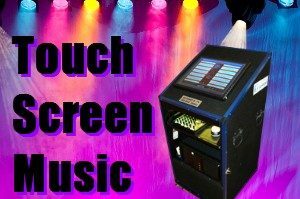 All jukeboxes have to be setup under waterproof cover and out of direct sunlight. Night time collections will incur an extra fee depending on location. 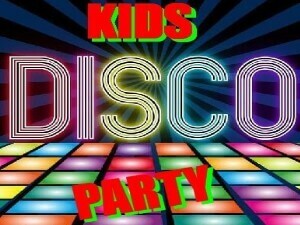 No surcharges on public holidays. 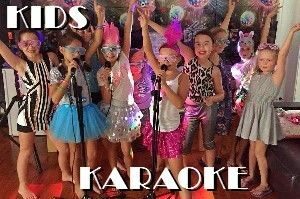 Whatever Your Event We Have A Great Karaoke And Video Music Or Music Only Jukebox For Your Next Party. 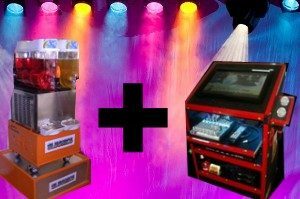 DJ quality yet easy to use: that’s what makes our Karaoke Jukeboxes better than the rest! 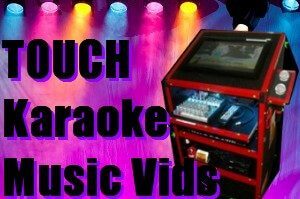 They also play music between karaoke performances so you always have music playing. 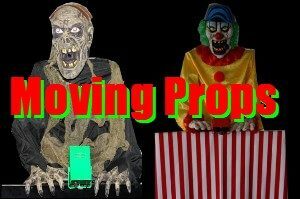 Compare for yourself and check out the pics and video! Why hire something you can’t see? 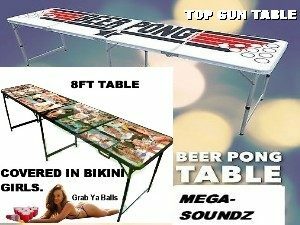 Any good company should have plenty of pictures on there website, if they have good products. 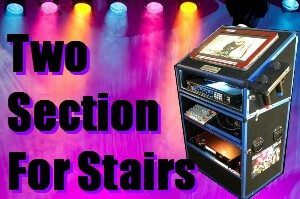 We supply the best quality latest purpose built jukebox machines with large Singers TV’s 32″ or upgrade to 42″/55″ for the larger venues and two separate top of the range great sounding speakers, upgradable to venue speakers for a small extra cost. 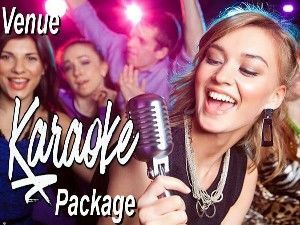 With 1000’s of songs from all decades both music and karaoke, to keep everyone happy you’ll be sure to have the perfect party event. 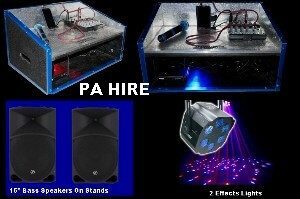 And don’t forget that our reliable delivery service guarantees you peace of mind. 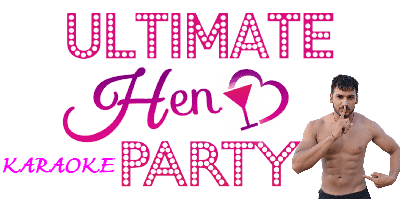 Here we have put together the best selection of the latest machines, not available anywhere else, to make your next party a big hit that everyone will be talking about, MAKE IT A MEGA-NIGHT ! !